For developing any kind of website, HTML programming is a necessity as it very productive and useful programming language. Programming for HTML can be performed in Glass Windows or Windows Notepad. But it really would be very bothersome to do so. 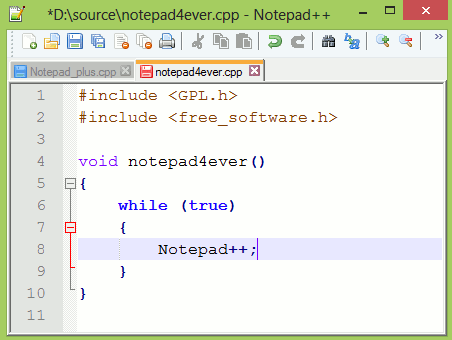 Due to it being cumbersome to write codes in Notepad, you need a good editor to improve your performance in HTML coding. Tons of code editors for HTML are out there on the web available freely. 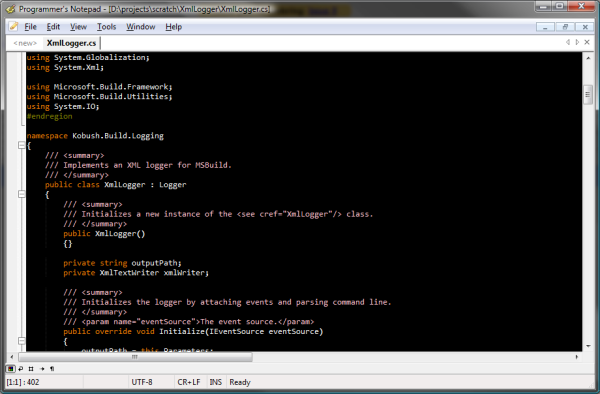 A good code editor makes the coding environment quite comfortable for a programmer. The main characteristic a programmer always looks for in a good editor is that it must highlight difference code snippets and support syntax highlighting in order to make it easier to read and understand the code in a single glance. Auto-complete capability of an editor is always welcomed by HTML Programmers. A great code editor can improve a developer’s performance. It can also enable you to select between multiple themes in order to make long hours of coding more fun and interesting. We are going to present below a thoroughly compiled list of the best HTML Code Editors available on the web. 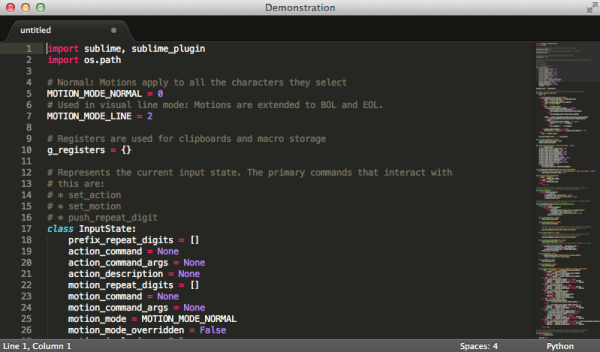 Context editor is free open source and powerful web development tool for developers. 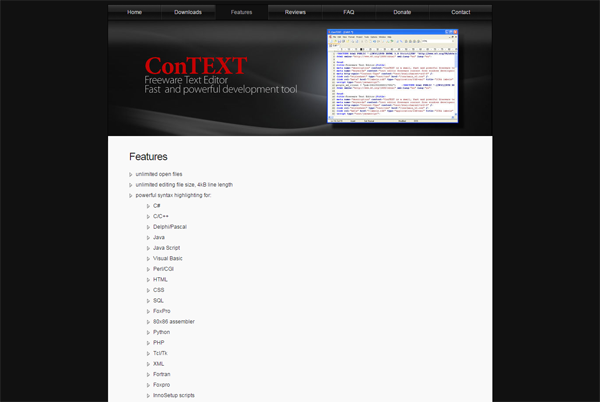 ConTEXT is a small, fast and powerful freeware text editor, developed to serve as a secondary tool for software developers. 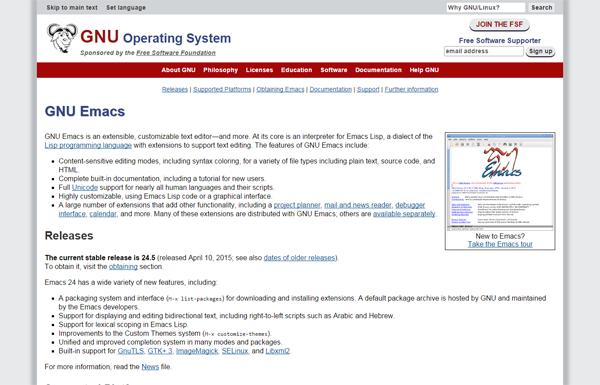 GNU Emacs is an extensible, customizable text editor—and more. Content-sensitive editing modes, including syntax coloring, for a variety of file types including plain text, source code, and HTML. Complete built-in documentation, including a tutorial for new users. 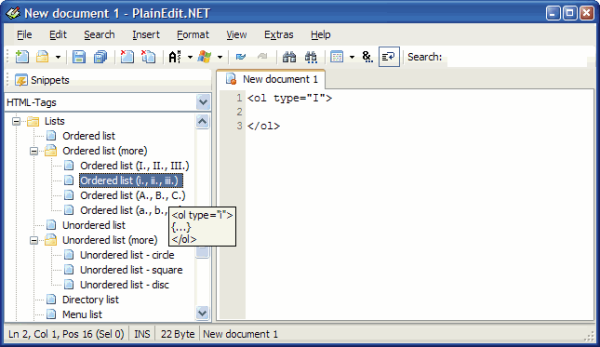 PlainEdit.NET is a text editor for ANSI, UTF-8 and Unicode files. Syntax highlighting is supported for the most common Web, script and programming languages. Many functions for text conversion, formatting, decoding and encoding are included. 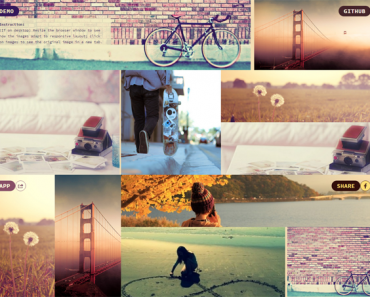 TopStyle 5 supports the newest versions of core standards that drive modern web experiences(HTML5 and CSS3) . You’ll get access to all the latest tags and properties, including assistance from built in tools like Insight, Inspector & validators. TextWrangler is a powerful, general-purpose text editor crafted in Bare Bones Software’s best traditions. For anyone who works with text, this award-winning application provides a clean, intelligent interface to a rich set of features for editing, searching, and manipulation of text with high performance. 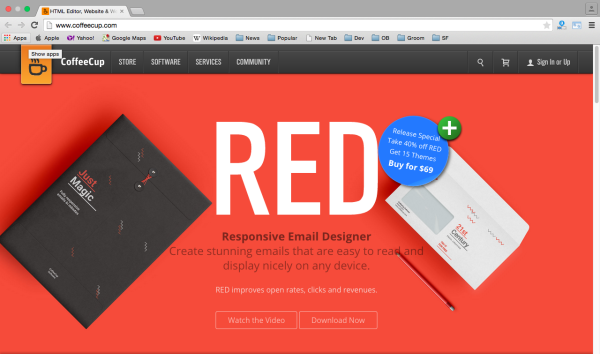 Coffeecup is the HTML editor for web developers and designers. Chocolate is native text editor for Apple Mac users. Chocolat has deep autocompletion for JS, Python, Ruby, HTML and more. Aloha Editor is a stand alone library with a functional and stateless API that provides you with essential editing capabilities not available in browsers. 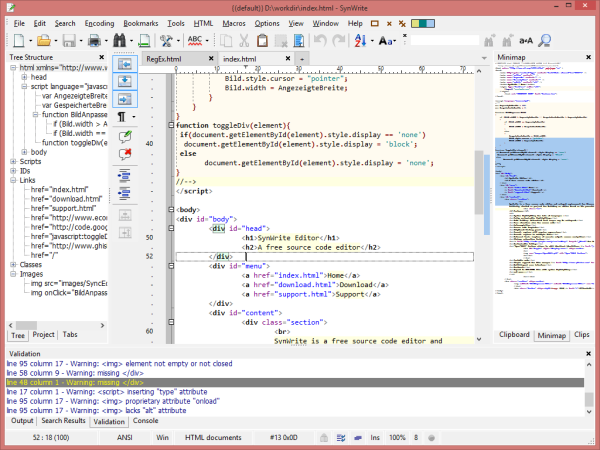 Code run is the online editor for HTML. SynWrite combines great ideas from many well known editors into a single, freely available product. It’s a complete environment for Web workers, coders and writers, with extensive support from its developers and community. 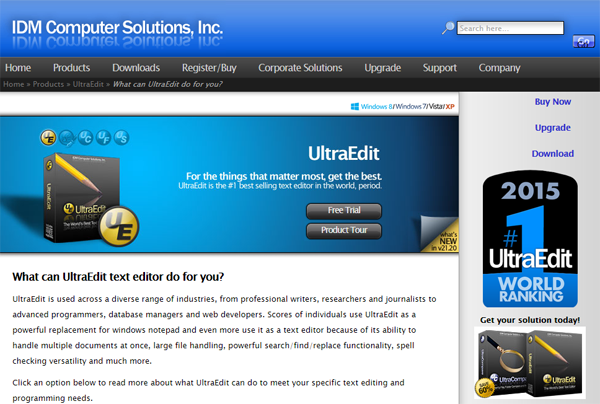 CKEditor is a ready-for-use HTML text editor designed to simplify web content creation. It’s aWYSIWYG editor that brings common word processor features directly to your web pages. Enhance your website experience with our community maintained editor. 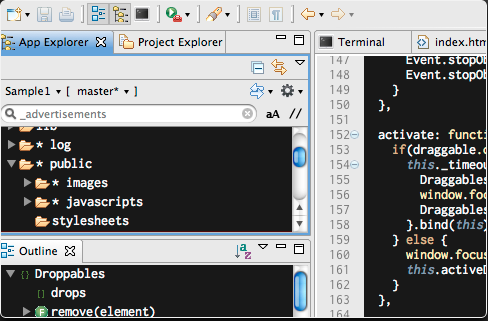 Collide is an open-source “collaborative IDE”. 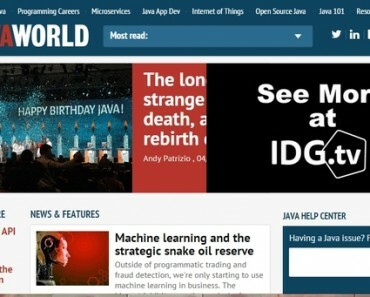 Cloud ide is web browser based web development tool that provides Developer workspaces to modify, run and debug code in the cloud or on-premises. 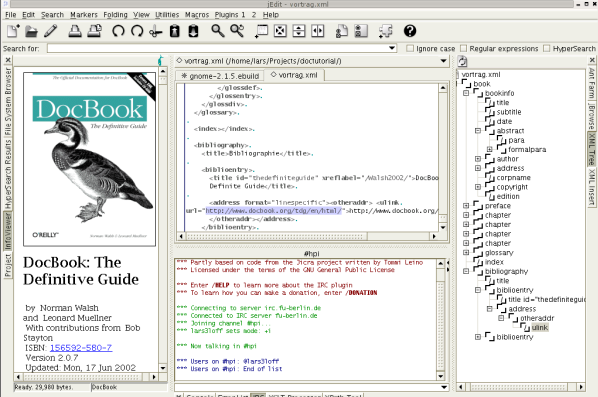 Kodingen is the HTML editor for web developers. 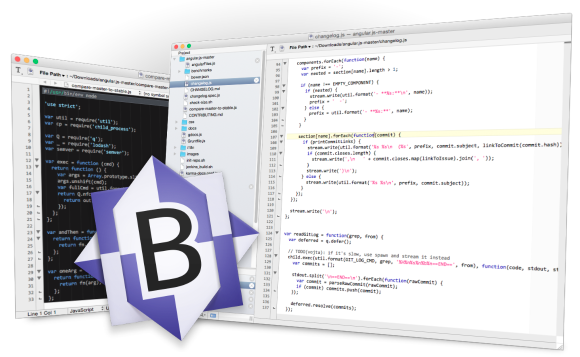 Shift Edit is the online IDE for developers. 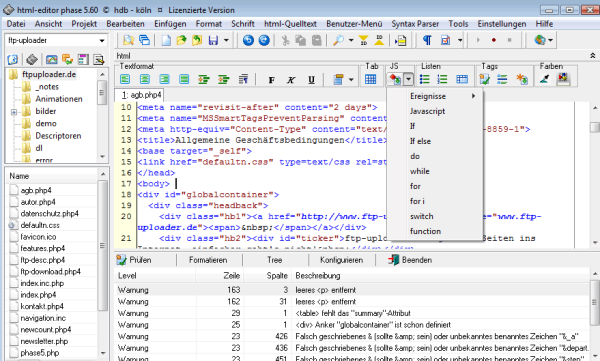 Code completion for HTML tags, CSS and PHP code assist. Highlights syntax errors and automatically fix some errors. Compilr is an online editor & sandbox that lets you write your code all from the comfort of your browser. 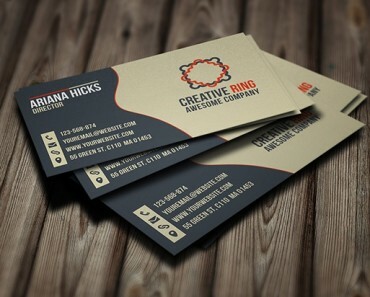 We do all the heavy lifting so you can just focus on writing and learning code! 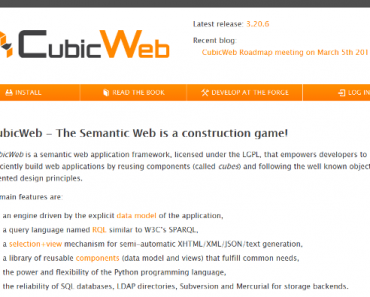 A modern, open source software development environment that runs in the cloud. Editor command to create an HTML code snippet from a selection in your editor. jEdit is a mature programmer’s text editor with hundreds (counting the time developing plugins) of person-years of development behind it. While jEdit beats many expensive development tools for features and ease of use. Cloud9 provides the place where developers can Write, run, and debug your code with our powerful and flexible cloud IDE. Collaborate on your workspaces publicly, or keep it private. 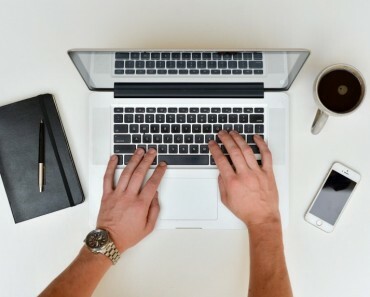 Codio is accessible anywhere and comes with all the software, storage, and editing workspace you and your students need. 2) Imports pages compatible with today’s browsers. 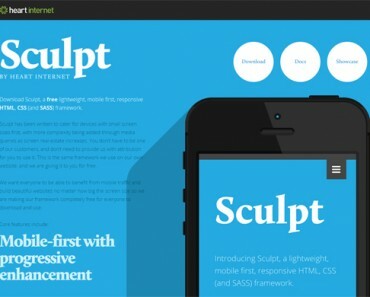 3) Absolute positioning of HTML elements. 4) Color Highlighted HTML Editor. BlueGriffon is a new WYSIWYG content editor for the World Wide Web. BlueGriffon is an intuitive application that provides Web authors (beginners or more advanced) with a simple User Interface allowing to create attractive Web sites without requiring extensive technical knowledge about Web Standards. Phase5 is the HTML Editor.